New, new, new! What a transformation! Dramatic remodel offers a farmhouse yet rustic feel throughout. A spacious foyer greets you and guests. 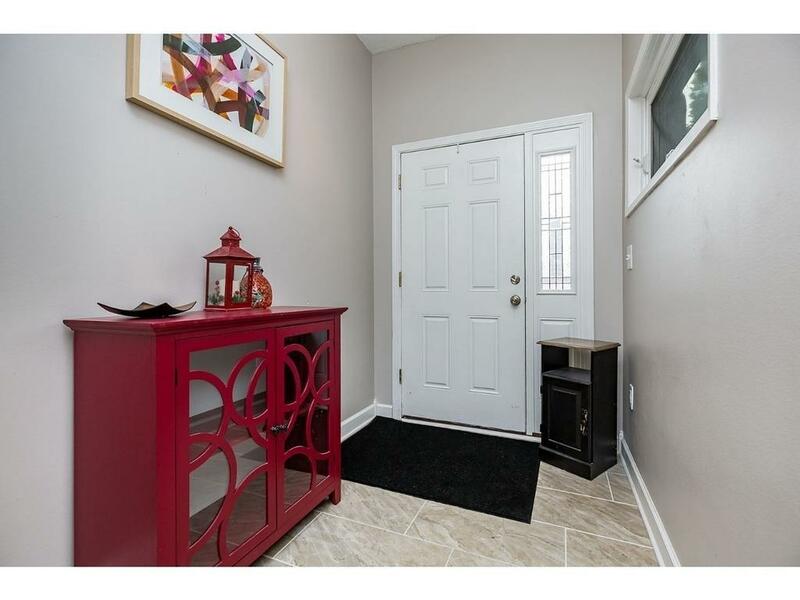 The entry area is ideal for a drop zone/mud room. 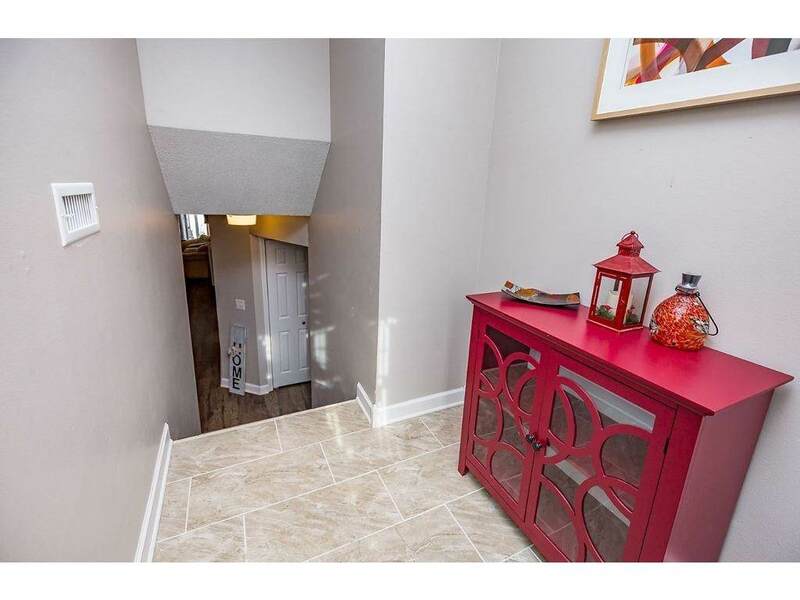 Stairs lead you to the open floor plan where gorgeous new laminate flooring flows throughout. 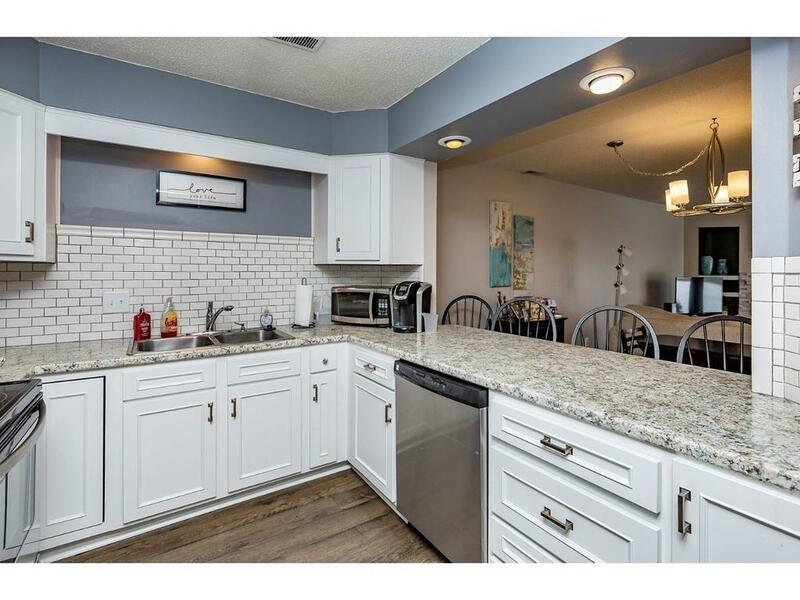 Beautiful white cabinets, subway tiled backsplash, stainless steel appliances, and newer countertops provide that wow factor in your new kitchen! It flows to the dining area and family room. Main feature of your new sitting area is the refaced fireplace! Beautiful stone has been added and the shelving has been updated. WHAT A VIEW! Sliding door leads to your patio area which faces mature trees and greenspace. New: shower, tile flooring, vanities & barn door have given the bathrooms a new feel! Ample storage throughout is an added bonus. 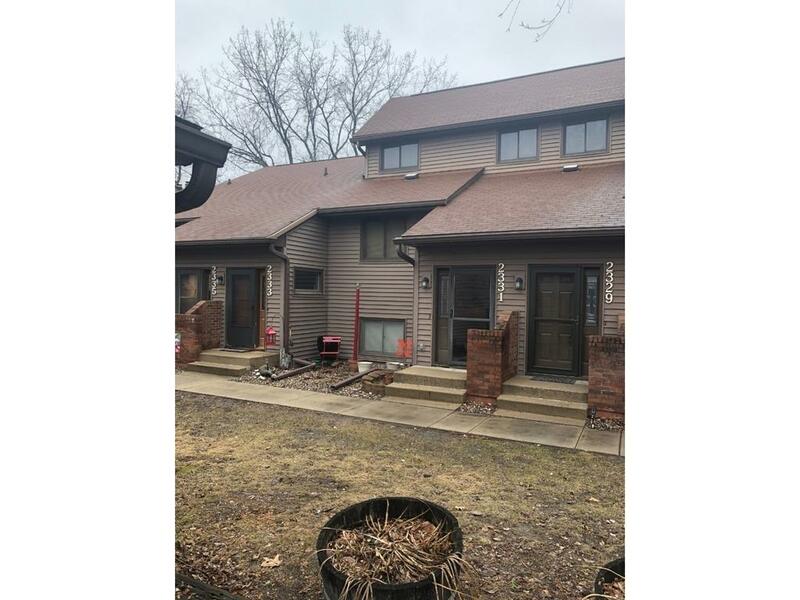 Appreciate the secluded/private setting while living just minutes from downtown. Pet Friendly! Private swimming pool!